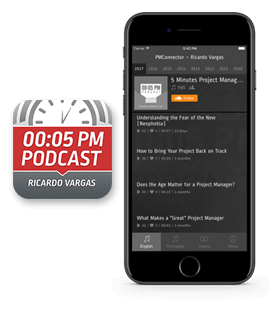 In this episode, Ricardo explains when it's a good idea to split a project into phases/stages. He also pointed out that nothing prevents us from using different methodologies to manage each of these stages, if that contributes to project success, of course. Where do I document the project objective?